I wash my hair with a sulfate shampoo one to three times a week, and honestly the last thing I experience is dryness. However it took me a while to figure out how to tweak my shampoo and make it work for me. Here are a few ways I prevent shampoo dryness. 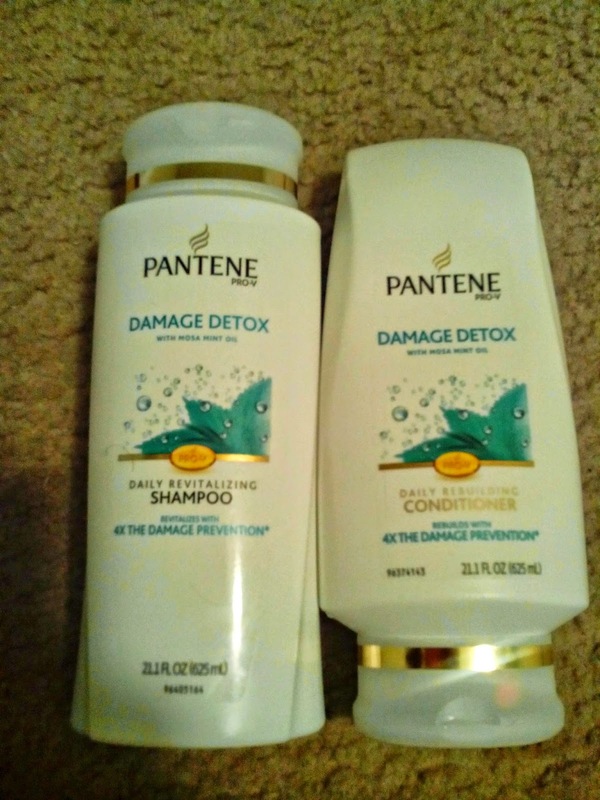 This is definitely one of my favorite and easiest ways to prevent shampoo dryness! I just soak my hair with water, apply a generous amount of conditioner to each section, detangle and apply the shampoo focusing on my roots. Another way I prevent shampoo dryness by diluting the shampoo with moisturizing oils and butters like shea butter, coconut, palm, neem, or olive oil. I take an applicator bottle and mix enough for 6 washes.I find the most moisturizing mix to be 1:1 of palm oil to shampoo. This one is quite easy and can can be done while you're in the shower. Just grab an applicator bottle and combine five (5) parts water to one (1) part shampoo. If using using AVJ then combine two (2) parts of AVJ to one (1) part shampoo. This method if using water is the cheapest and fastest, you can use tap water if you prefer, but I personally use distilled water. What are some ways you prevent shampoos from drying out your hair?